Let us guide you on your journey down the aisle. 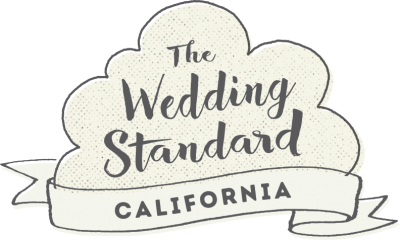 The Wedding Standard community exists to help you find passionate, excellent artists and uniquely picturesque venues. The artists are the heart and soul of the wedding industry. Finding your dream team of wedding artists is about so much more than budgets and availability. Take a look at our interviews to get to know the passion and excellence your wedding pros bring to the table. Are you a Californian wedding artist or venue looking to be a part of The Wedding Standard family?